Live Camera – Weathernews Inc.
Weathernews uses commercial web cameras to confirm the local conditions. These cameras form part of our large observation network. By monitoring the real time images, we use them to improve our short term forecasting as well as increasing the safety of the transportation infrastructure. 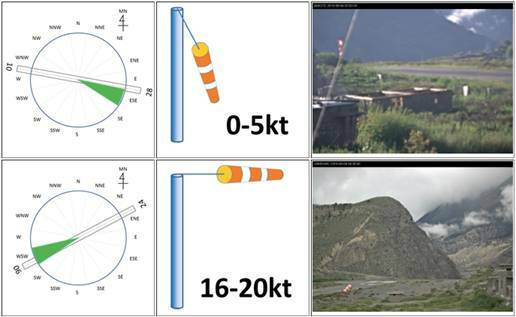 They are especially useful in making decisions for helicopters flying under visual flight conditions on whether they are able to safely pass over mountain passes. 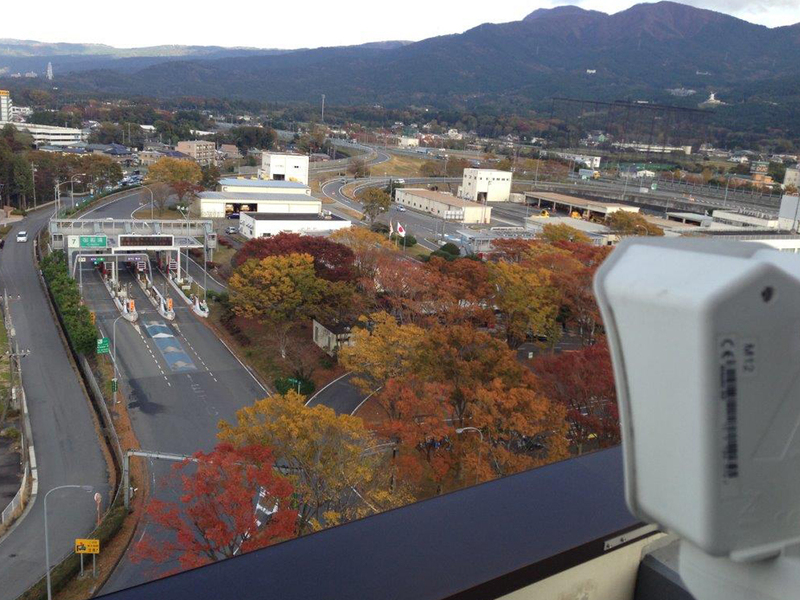 We have set cameras at 1,000 mountain passes in Japan for safe helicopter operations. This camera network allows us to monitor whether the mountain ridges are cloud covered or not. Wind direction and speed are also important elements for commercial airliners to take off and land. Placing anemometers at airports at high altitudes is difficult from both a cost and maintenance perspective. To that end, we use web cameras for real time images of wind socks and uses proprietary image processing (AI) technology to automatically analyze the wind direction and speed and communicate this data to aircraft dispatchers.